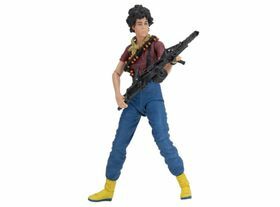 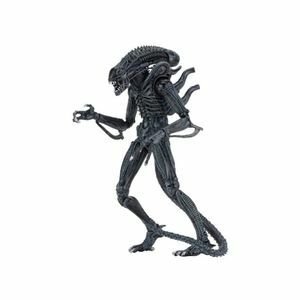 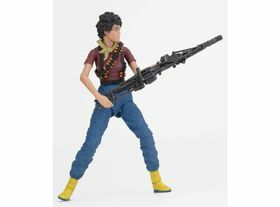 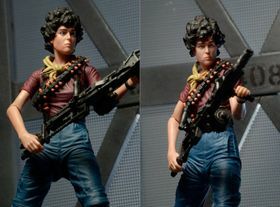 Αction figure of Ellen Ripley (Kenner Tribute) from the Aliens movie. 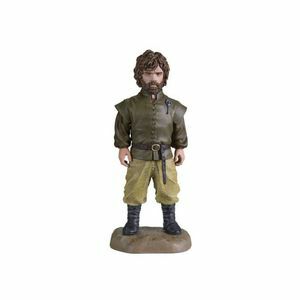 Figure made of PVC material, 18 cm tall, by NECA. 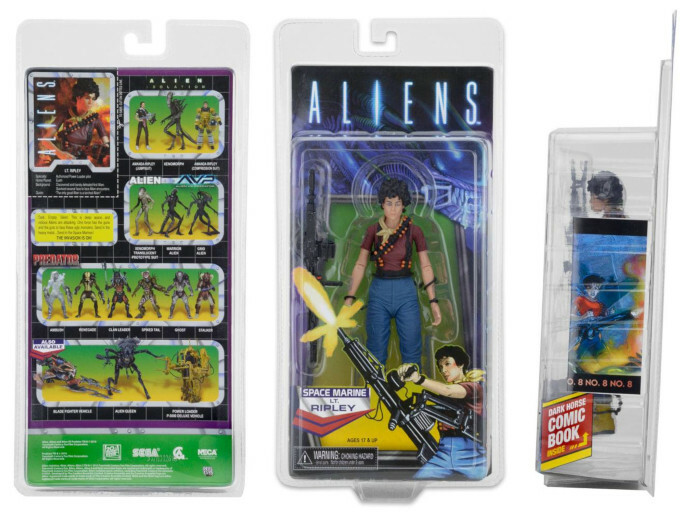 Includes a reprint of the Dark Horse mini-comic that was included with the original release in 1993.